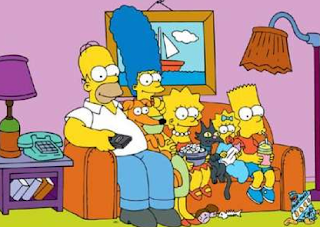 Things over at FOX have worked themselves out it would seem with the announcement that The Simpsons will be on the air for at least two more seasons. It makes sense...23rd season is such a bum number to end a series on. Do it up in the 25th year...like Oprah. You can't go wrong if you end it like Ope.